When you’ve spent nearly five years of Friday nights with a guy, even decades later, you can’t help but wonder about him. 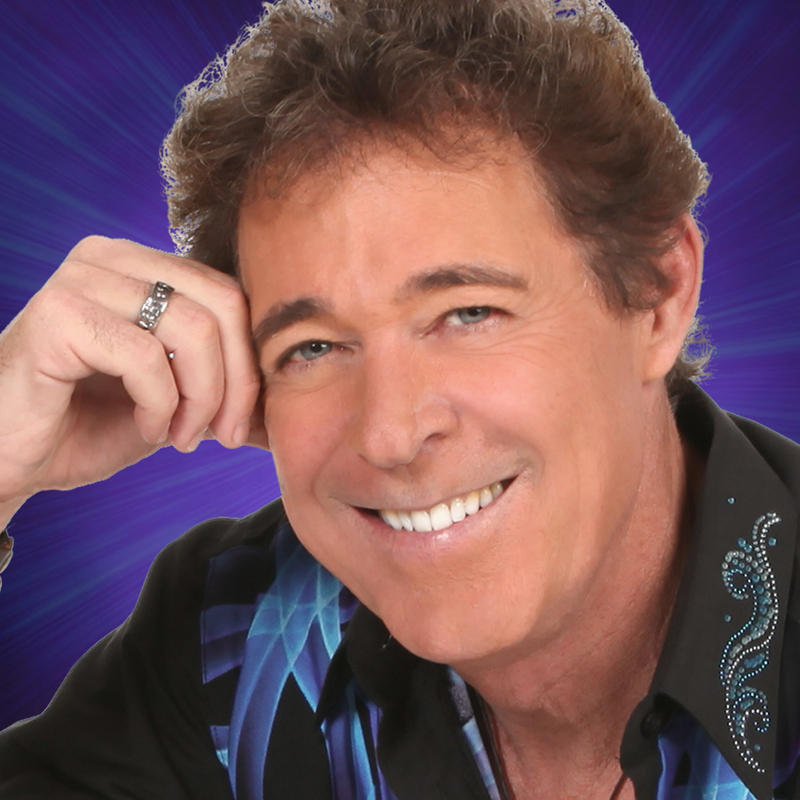 So I phoned Barry Williams from my Brady Bunch Days to chat about life before, during and after the hit sitcom. Read more about our conversation in my Parade Magazine column Showbiz Analysis.